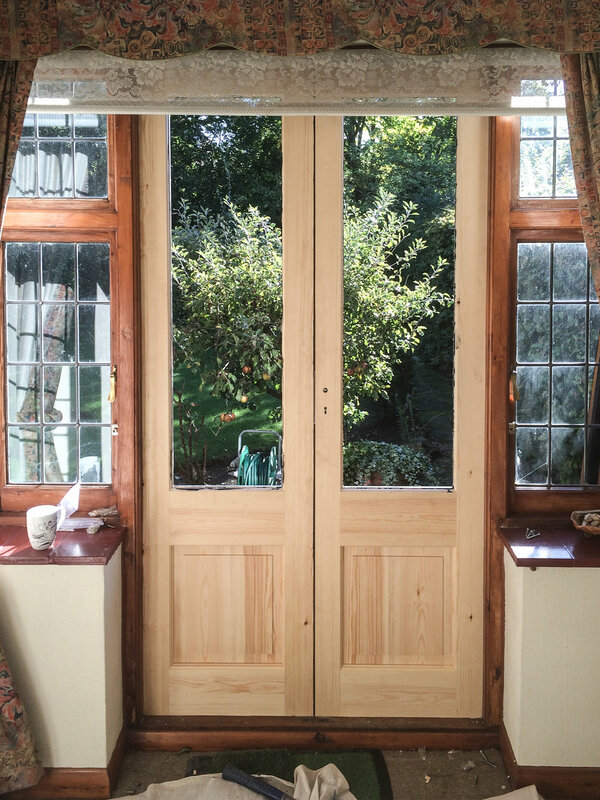 Sash carpentry's new replacements offer a wide range of services to suit all customer needs. 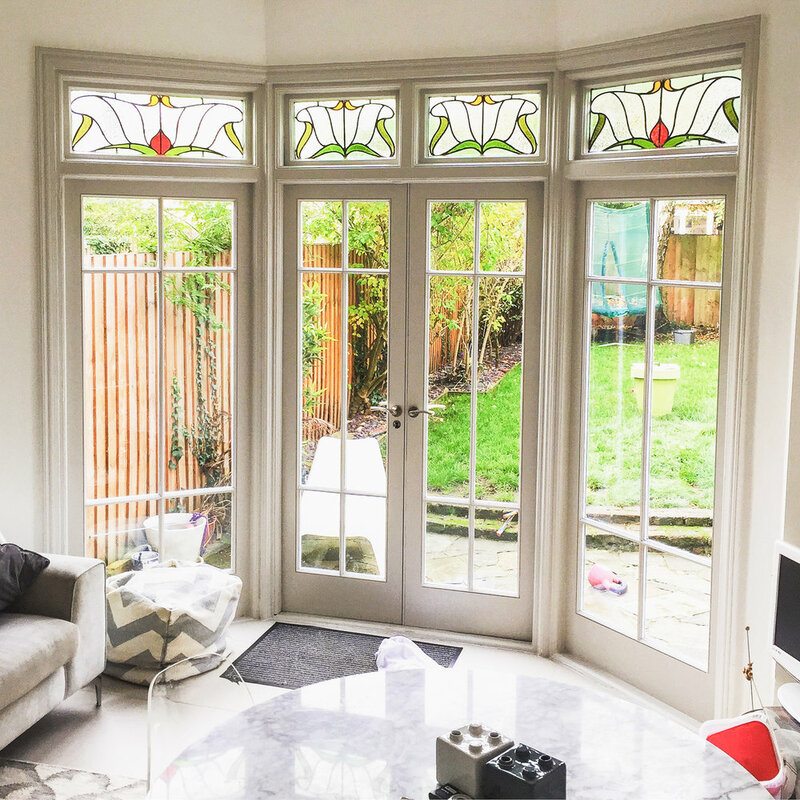 If your original sash windows are beyond repair or you simply would like to have double glazing, here are some options to consider. 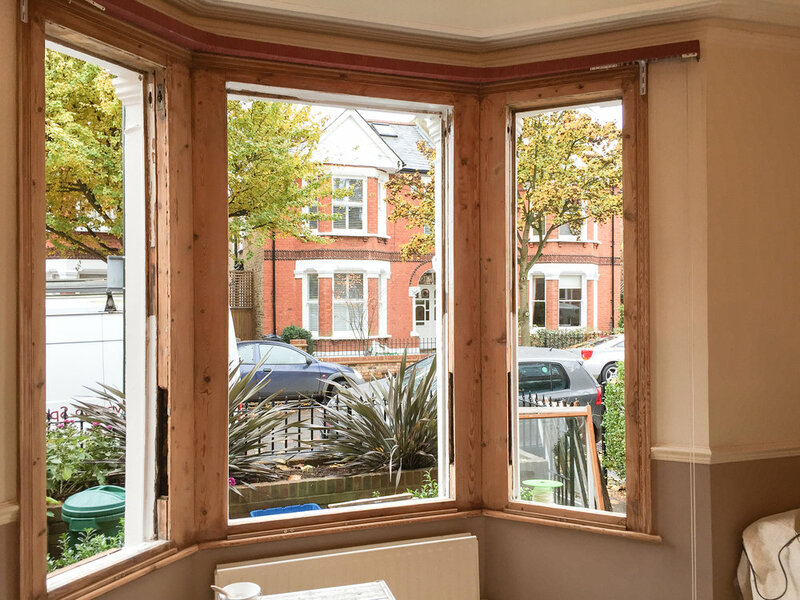 Complete new box sash or casement frame replacement like for like to match existing single glazed. 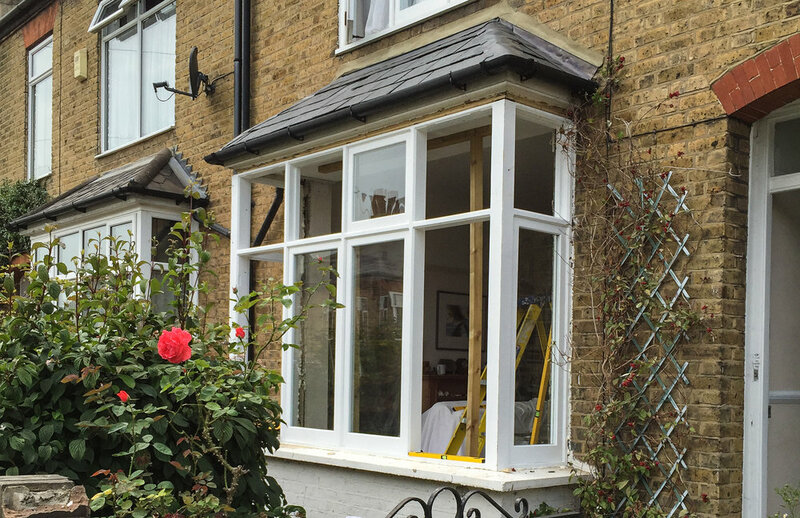 New double glazed sashes or casements into the existing frame. 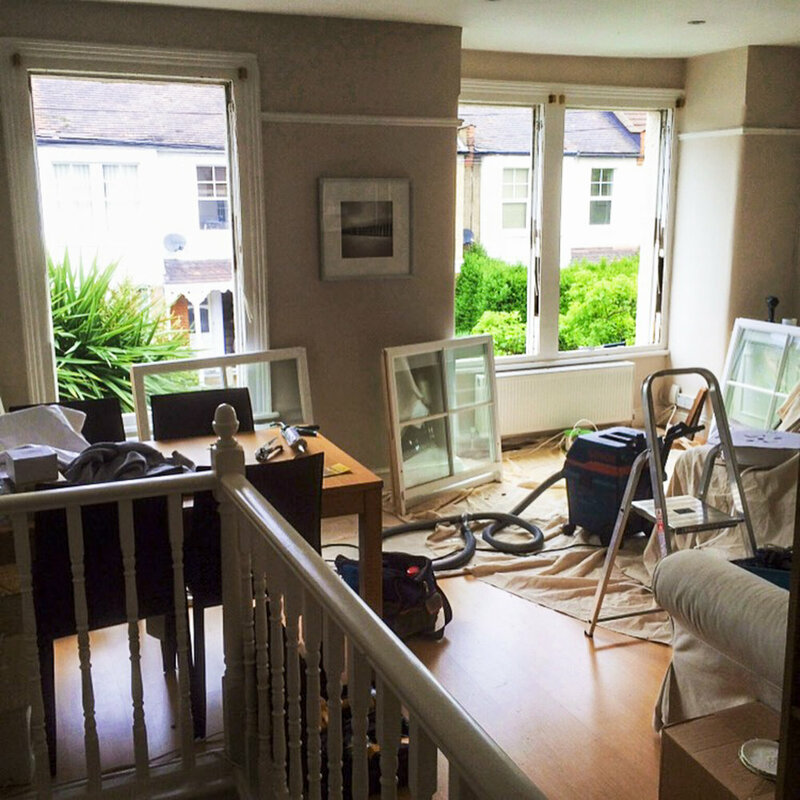 Standard double glazed units or slimlite units. 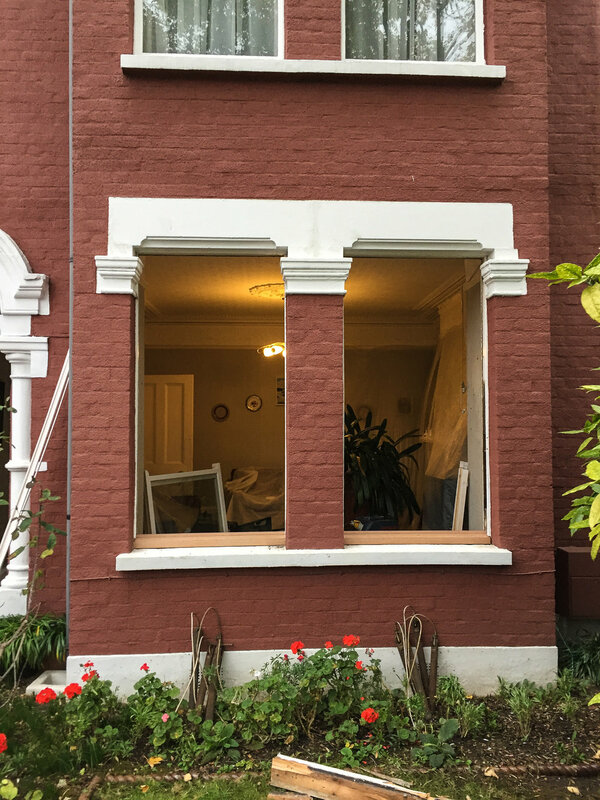 Complete new double glazed box sash or casement replacement. Complete with nosing, architrave and exterior making good. Many glass option to consider such as acoustic glass for sound reduction, please contact us to discuss further. 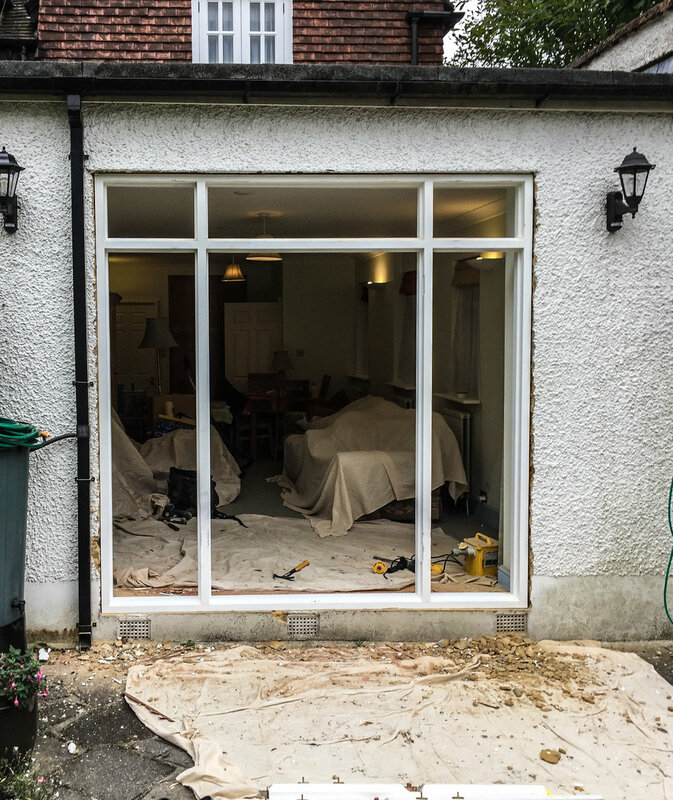 Our new double glazing sashes will not change the overall look of the property. In fact the new sashes will be made like for like matching existing mouldings, glazing bars, and horn details.